The Witcher 3: Wild Hunt was by far the best game that I have played in several years. I have put around 200 hours into the game by this point and a good number of those were lost to the addictive mini-game known as Gwent. As somebody that loves collecting things, the whole finding cards to collect them all was something that really drew me in and the card game itself was engaging and fun. 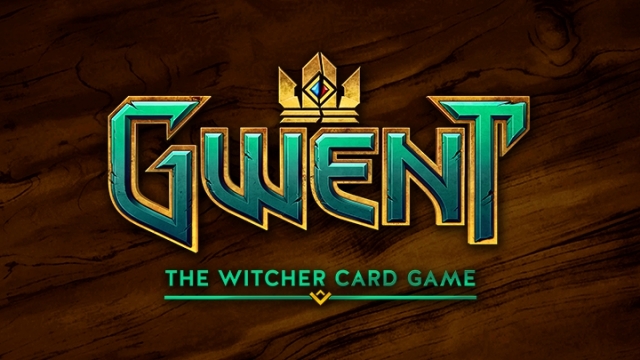 When the great CD Projekt Red announced that they were releasing Gwent as its own game I was thrilled. 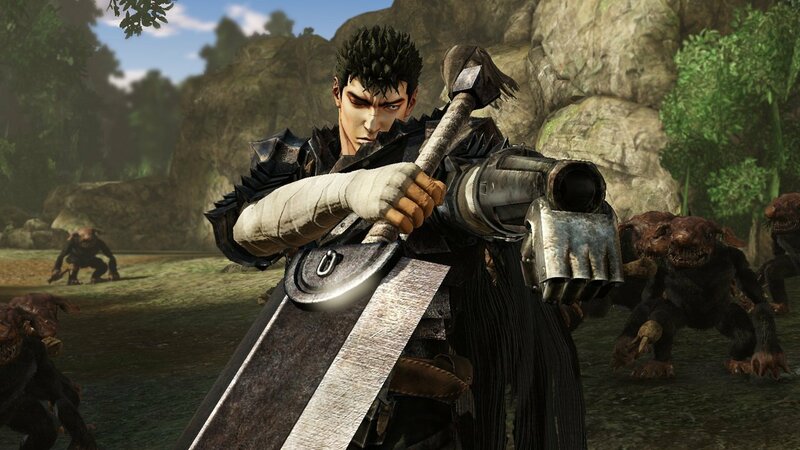 As such, the second that I could I put my name down for the stand alone Gwent game’s closed beta. Foresight is a series where I look at an unreleased game and assess what we know so far about it. 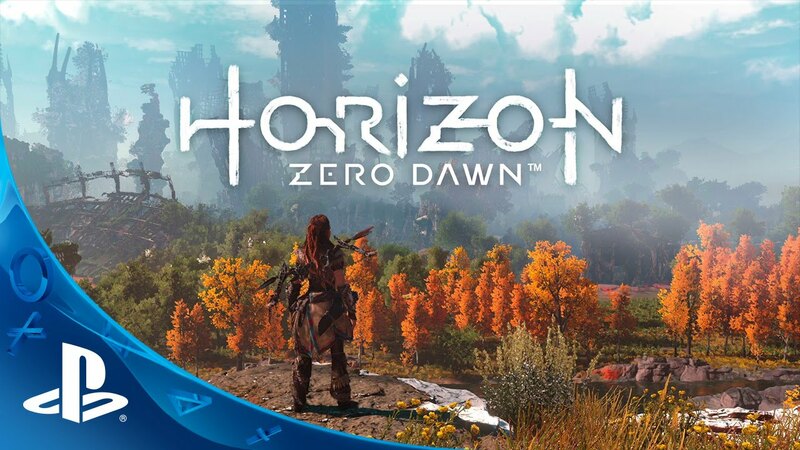 Today we will be looking at the winner of the prestigious ‘Awkwardly Named Game of the Year Award’, Horizon Zero Dawn.